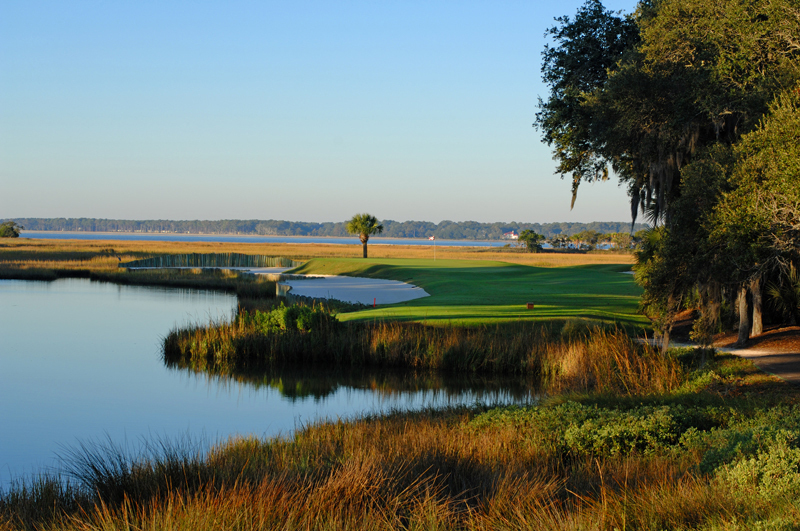 Hilton Head, began its journey to become one of the treasured golf destination in the US with the 1969 opening of Harbour Town Golf Links. 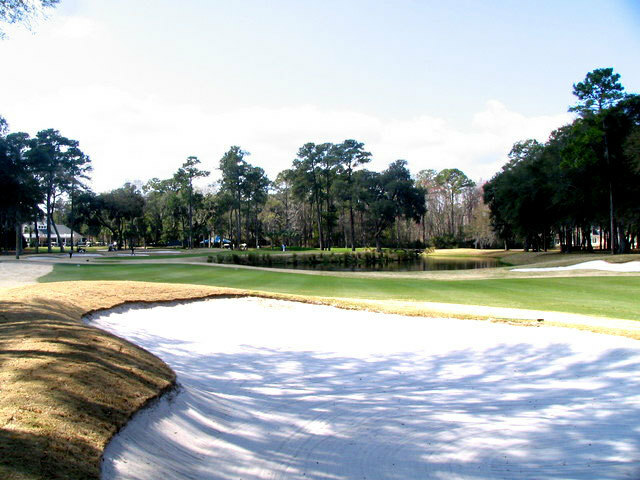 The Hilton Head area boasts more than 20 public golf courses featuring the works of great architects such as Arnold Palmer, Arthur Hills, Robert Trent Jones Sr., Pete Dye and Jack Nicklaus. 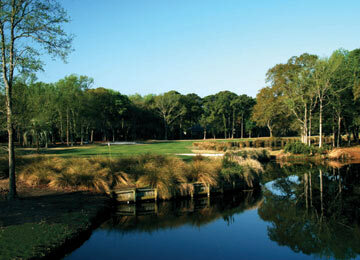 Hilton Head however, has never been about the number of courses it hosts, but rather the quality of those courses. 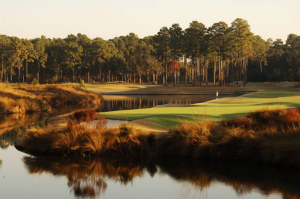 From design, to conditioning to service, Hilton Head Island’s golf community has always strived for, and often reached, perfection. 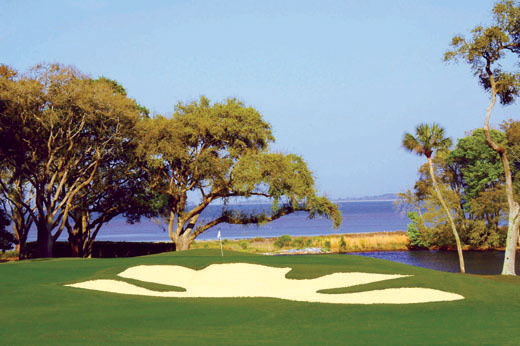 To be sure, the Hilton Head menu features just about every flavor of golf one could want. 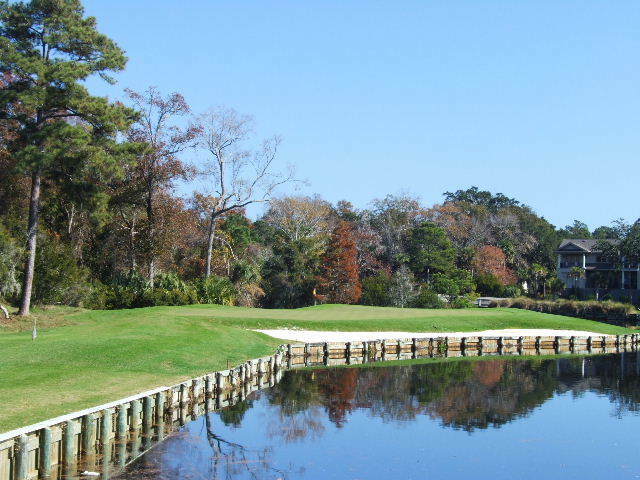 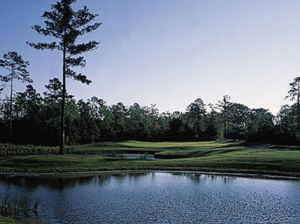 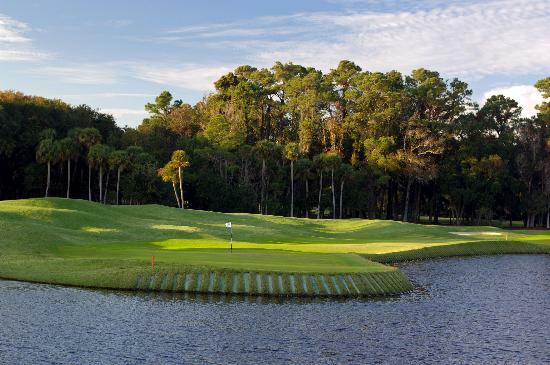 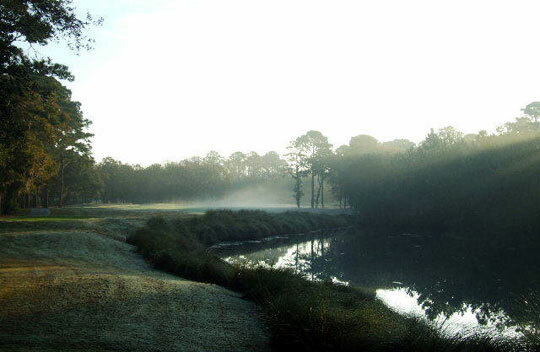 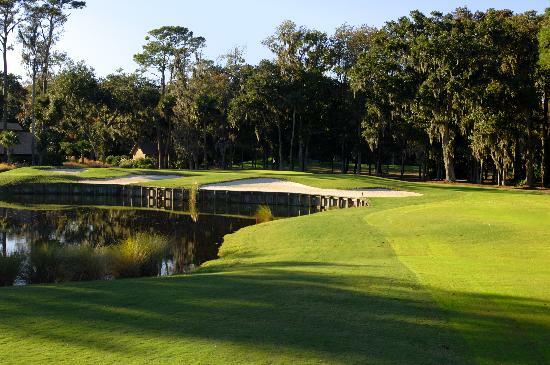 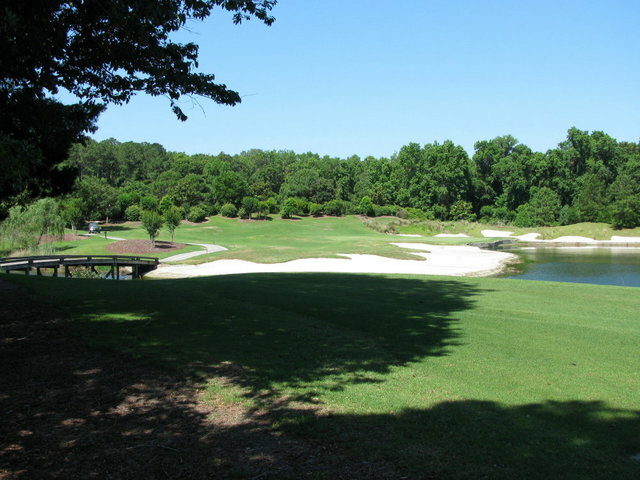 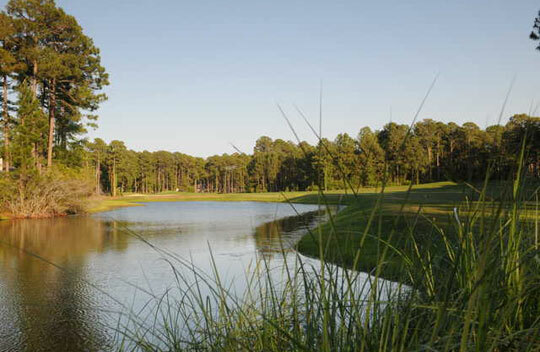 Traditional parkland courses with tree-lined fairways and challenging water hazards; breathtaking Lowcountry layouts with marsh and wetlands creeping close on numerous holes; and even links-style courses reminiscent of the Old World call Hilton Head home. 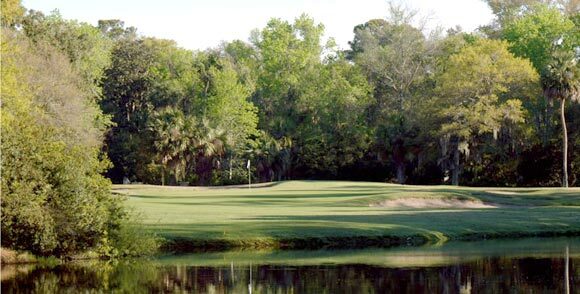 After you have checked out each of the courses and decided where you want to play then click on the “Request a Quote” link at the top of each page and we will get back to you with pricing in less than 24 hours. 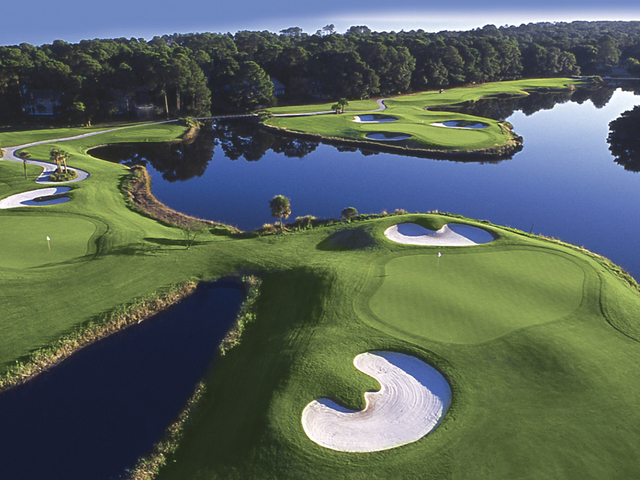 If you have any questions or would like to discuss any of our package specials, please call us at 888-479-4301 or email us sales@golftravelinsider.com.